Bella Cucina, was set up so we could share our love of Italy and our passion for good food and wine. 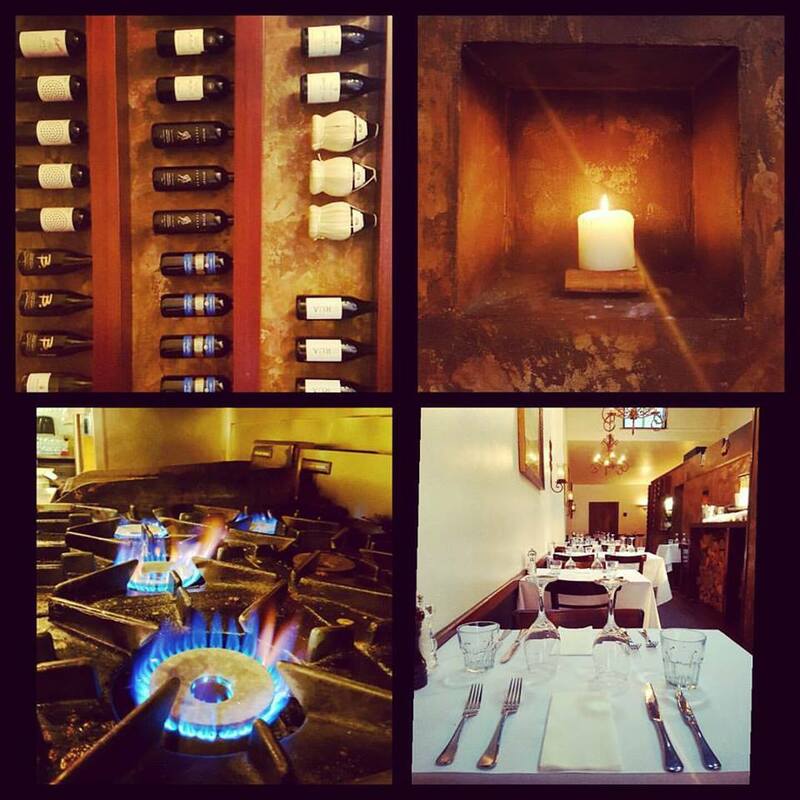 Our philosophy at Bella is to provide fresh, flavoursome food with that something special, in a warm relaxed atmosphere. 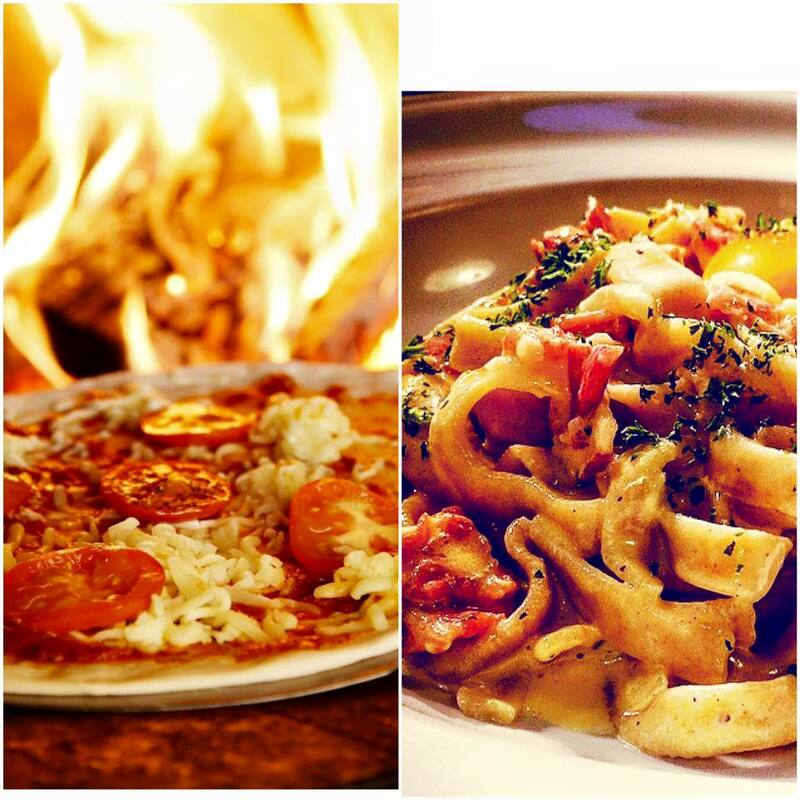 You'll love Bella Cucina, Queenstown's Italian restaurant! Bella Cucina in located in a character building in Queenstown’s Brecon Street Dining precinct. 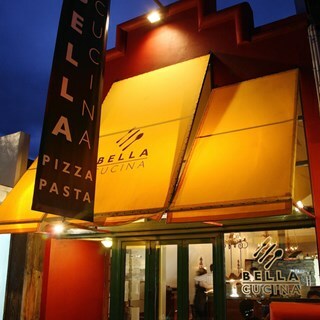 Much more than pizza and pasta, Bella Cucina is an authentic Italian kitchen, with a daily changing menu to incorporate the freshest produce. 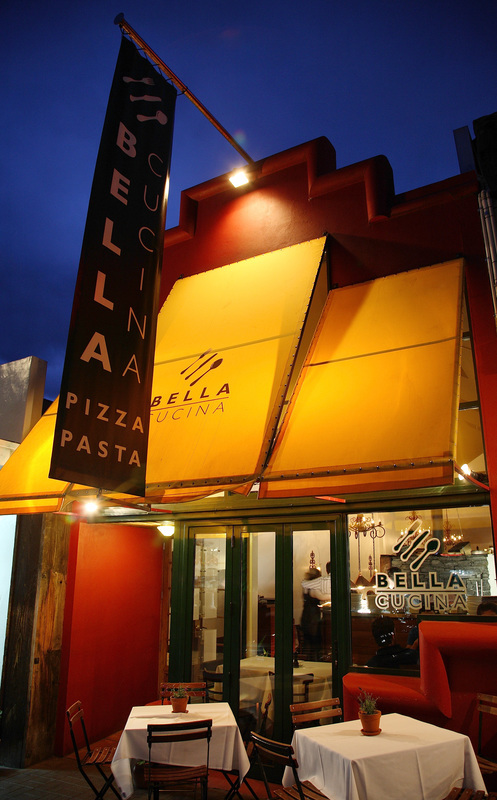 Since opening in 2008, Bella Cucina has become a firm favourite for casual dining in Queenstown. Enjoy a slice of ‘la bella vita’ today. Lovely handmade Italian. Lovely service. 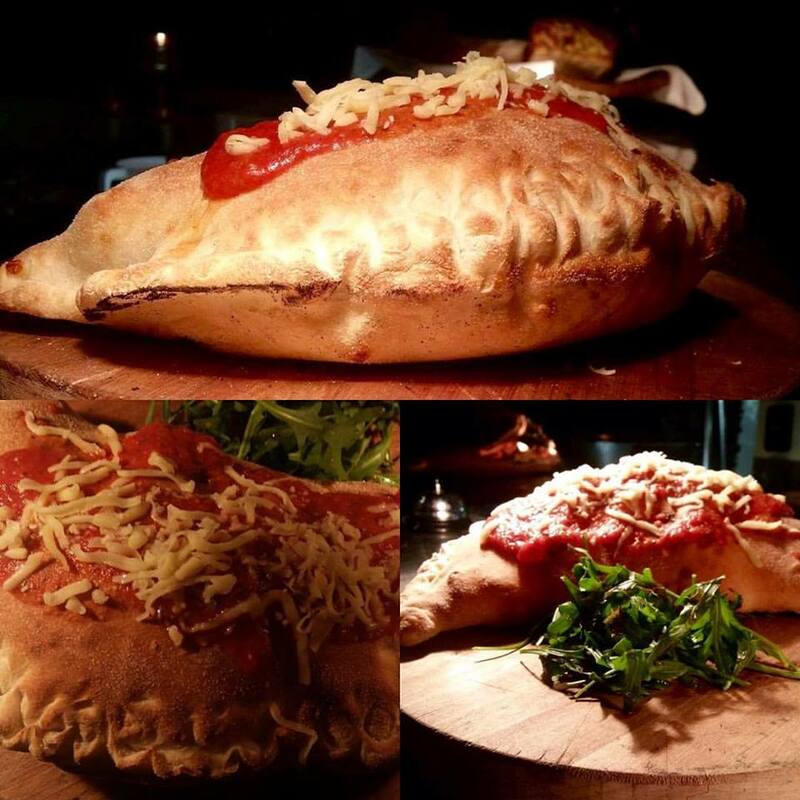 Great food- especially the pizzas. Came out quickly too. Food was delicious and service was warm and efficient. Thank you! Excellent. The food is delicious so fresh. We did the “Trust the Chef” and it was great. The food was delicious and it was exciting not knowing what was coming out to eat next. All of the staff were super friendly and bubbly which made us feel very comfortable. Thank you. Great hand made pasta tasted great and the wood fired pizza looked awesome (one for next time for sure), so good!! Making a reservation went smooth and the staff was really friendly. Food was in our opinion avarage. The tomato salad were 5 slices of tomato with some cheese and balsamico on it. Could be better. We loved the softness of the dough in the pizzas! Lovely food, great personal service. A Friday is busy but the food arrived quickly. The portions are generous and food delicious. Also a good place to bring children. Great food & attentive service!! Good music- the string quartet playing top 40 made a good atmosphere)  Also your German girly (who meant to stay 2 weeks but has been here 4 months) is sweet with good service. I can’t fault Bella Cucina. The food and service were both excellent. The pasta and bread itself was excellent, seafood pasta a little too spicy hiding the taste of the seafood rather than enforcing it. Staff was helpful and always smiling and the atmosphere was very cozy as well.